Gali is the PR Captain for the Mark Conference this year. She a junior studying Psychology and Women’s & Gender Studies, and is part of the Douglass Residential College and the Honors College. Gali is excited to be teaching a FIGS course this Fall and continue her involvement in research through the Psychology department. She is passionate about ending sexual and domestic violence, promoting equality and equity, and using education as a vehicle for growth. 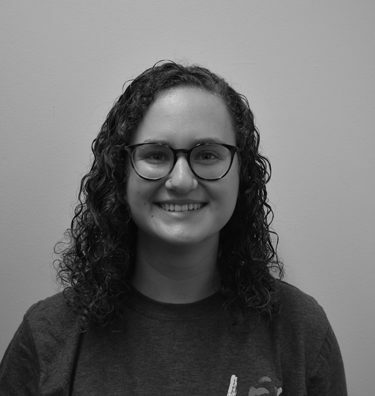 Within the Department of Leadership and Experiential Learning, Gali has been fortunate to serve as a Retreat Leader and Lead Ambassador, and has participated in the Mark Conference as a SWAT Team Member for the past two years. She is eager to spread the word about Mark and bring new people to the amazing experience that the conference is!